Big Daddy 2018 marks our 33nd year of mark racing on Saturday and a Pursuit race on Sunday. 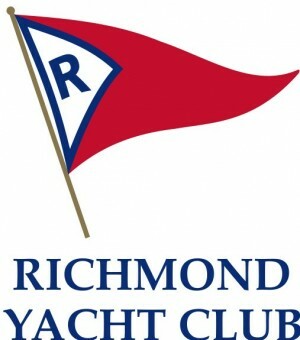 All mono-hulled keel boats with a Northern California PHRF rating of 280 and below are invited. Fleets over 5 boats may be given one design starts on Saturday. the Sunday Pursuit Race is also open to multihulls with a valid BAMA rating. The Moore 24 fleet will have 2 buoy races in a separate area on Sunday. There will be dinner and party Saturday night and breakfast Sunday morning. Registration for Saturday Buoy Racing is Now Closed .